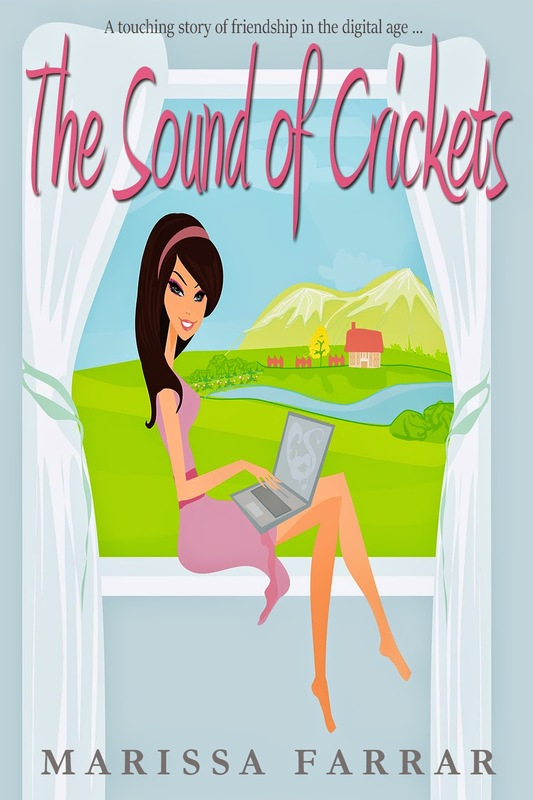 Last month, I released my first women's fiction novel, The Sound of Crickets. The idea is original, the characters easy to relate to, and the book has been receiving great feedback, both with reviews, and with readers contacting me to tell me how much they loved the book. I even had one reader plan out the whole sequel for me and she had some good ideas, too! But I always knew this book would be a hard sell. The readers I've built up over the past four years are fans of paranormal romance, and The Sound of Crickets doesn't have a single vampire or werewolf in it! This is the reason it took me so long to get the book out. I always knew I would be dipping my toe into a whole new market of readers. And I was right. Sales on the book have been disappointing, and I even ran some advertising this week and received far fewer sales than I expected. When this happens, my first instinct is that something needs to change, and the main thing that probably needs changing is the cover. I like it. It relates to the book, I think it's fun and quirky, and is bright enough to catch the reader's eye. But for some reason, it's not working. So I've decided to go less Lisa Jewell, and more Jodi Picoult, cover-wise. Completely different, right? A bit more contemporary, while still relating to what the book is about. I'm hoping it will do what I want, and help the book's sales. Only time, and probably a bit more marketing will tell! 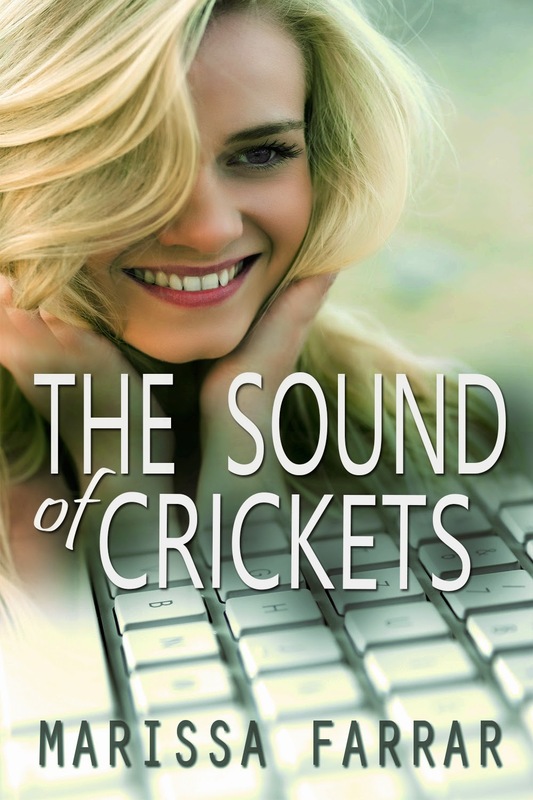 You can buy The Sound of Crickets at Amazon! It's hard to let go of old covers...how well I know. Hope the change in look does wonders.